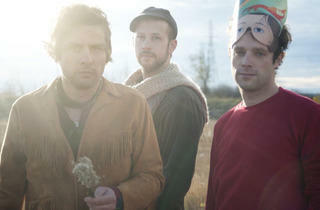 A Canadian band nails contemporary Americana. 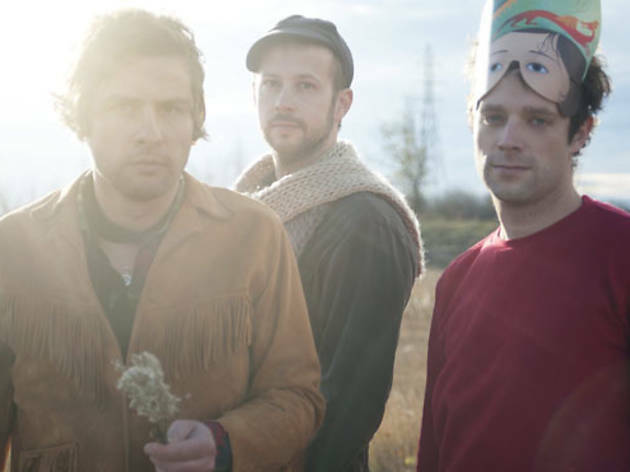 The earthborn charm of Plants and Animals isn’t limited to the band’s name; it’s spelled out in the music, a rustic, rootsy composite full of fuzz-ridden revelations. The trio’s multifaceted rock balances muscle and finesse, setting effusive moments in sharp relief, especially when contrasted with the more introspective corridors of the band’s new album, The End of That. The disc is flooded with the sort of forthright and poetic working-man’s music that defines modern Americana, never mind that these guys are from Canada. A few tracks deeper into the disc, over a bluesy strut, Spicer’s pipes nearly crack as he describes a place “somewhere between a crisis and a pretty good time.” In just a few words he’s captured the elusive formula for fun.